And apparently there'll be more where that came from. Back in March, Credit Suisse announced that it would be lightening its load by about 4-figures worth of employees and today the bank started making a dent in that number. While it&apos;ll probably come as little solace to those being told to leave the building and not come back, like, ever, at least you&apos;re getting out before the whole thing comes down? 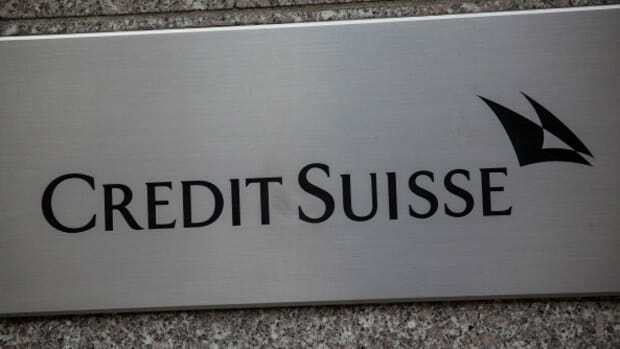 Credit Suisse Group AG is carrying out a fresh round of job cuts in London, shrinking its workforce by about 180 employees this week, most of them in the trading unit, two people said. About 130 employees lost their jobs in the global markets unit, including as many as 50 in equities and about 80 in the fixed-income business, said one of the people, who declined to be identified. The person said the remaining cuts occurred across support functions like information technology and human resources. Another person said the bank plans a further round of job cuts next month. You're a great banker, but I'm just not in a place where I'm emotionally ready for your pitchbooks. And it's going to need lots of employees' help to achieve it, by boxing up their things and leaving the building (forever).